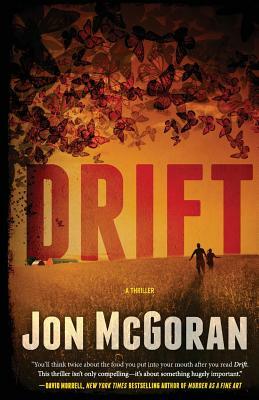 JON McGORAN, author of Drift and Deadout, has written about food and sustainability for twenty years, as communication director at Weavers Way Co-op in Philadelphia, and now as editor at Grid magazine. During that time he has also been an advocate for urban agriculture, cooperative development and labeling of genetically engineered foods. He is a founding member of the Philadelphia Liars Club, a group of published authors dedicated to promotion, networking, and service work. He lives in Philadelphia with his wife and son.